NB1 orders are made and delivered in 2 weeks or less. 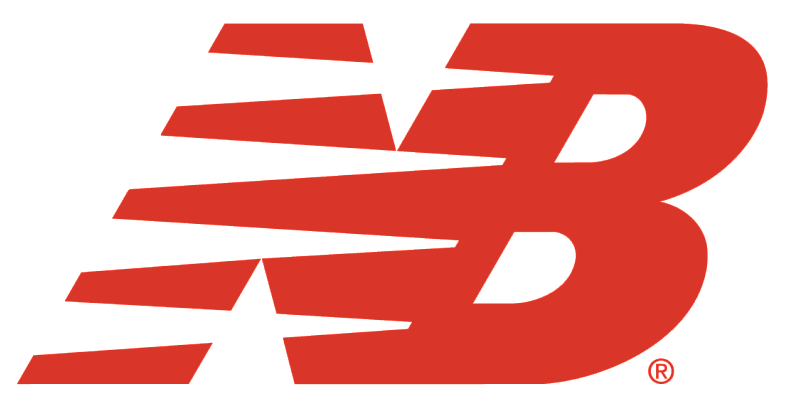 NOTE: To provide you with the best service possible, New Balance processes orders soon after they’re received. Unfortunately, once your order is placed, we cannot change or cancel it.